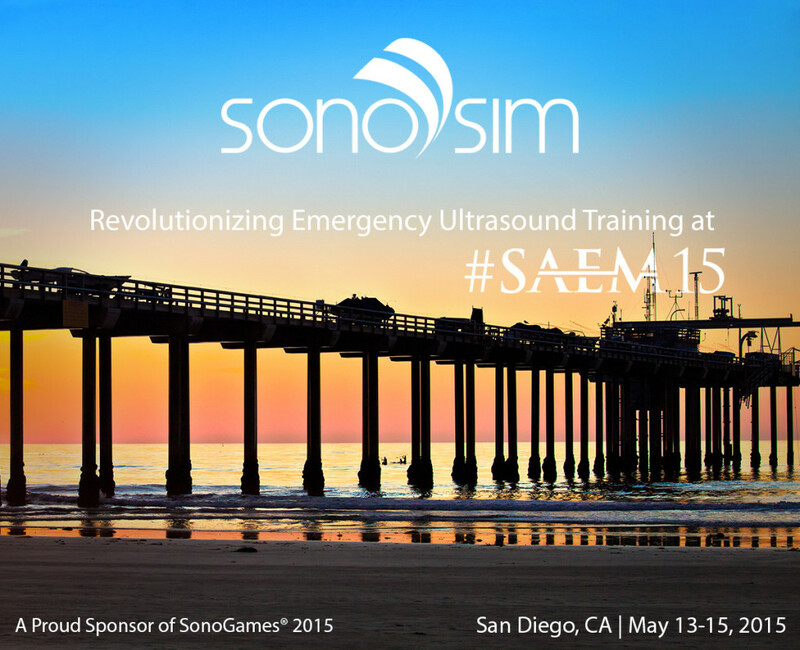 Join SonoSim at SAEM Booth #113 and experience the latest innovations in emergency ultrasound education and training. Use the SonoSimulator® to scan a myriad of normal and abnormal sonographic conditions, and experience first-hand how SonoSim LiveScan™ seamlessly recreates ultrasound pathology in healthy living volunteers and patient simulators. 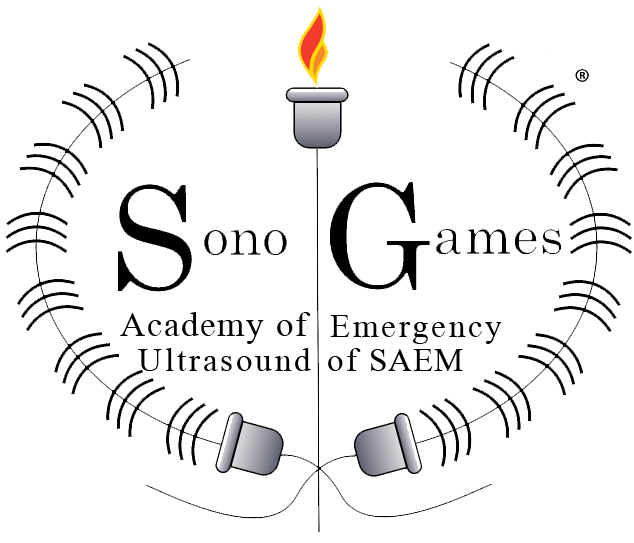 SonoSim is thrilled to be sponsoring the 4th annual SonoGames®, where ultrasound enthusiasts test their ultrasound knowledge in an exciting and engaging competition. Join us on Thursday from 1pm-5pm in the Pavilion Between Marina and Bay Towers to see the action! NEW modules at SAEM Booth #113.